Congressional Republicans said on Wednesday they want answers from FBI Director Chris Wray about the tactics his agents used last Friday to arrest Roger Stone, a longtime adviser and confidante to President Donald Trump. Stone was taken into custody, and his Fort Lauderdale, Florida, home searched, in a pre-dawn raid by a swarm of agents in armored vests and brandishing long guns. 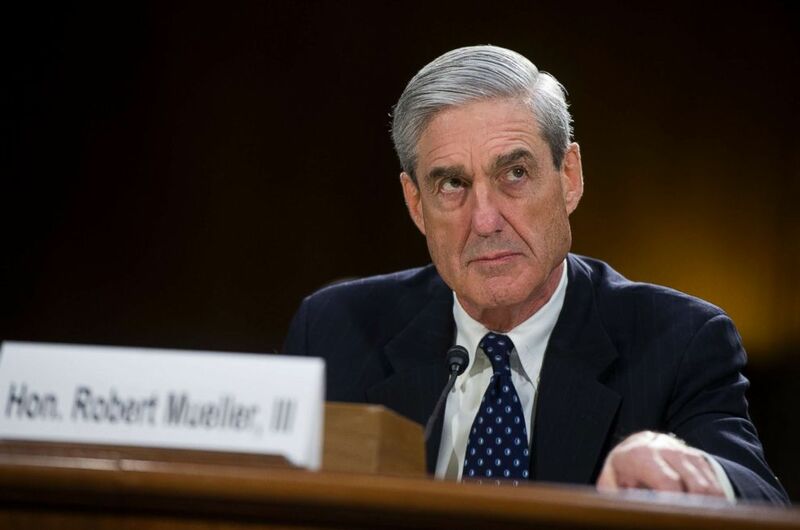 The raid came after a seven-count indictment brought by special counsel Robert Mueller as part of his investigation into Russian interference in the 2016 election. Sen. Lindsey Graham waits for President Donald Trump in the Roosevelt Room at the White House, Nov. 14, 2018. Since then, Stone and some in the conservative news media have criticized the FBI operation as heavy-handed. Stone called it “Gestapo tactics.” Former Republican governor and ABC News contributor Chris Christie characterized the handling of the arrest as “overkill,” although other former law enforcement officials have called it standard procedure. 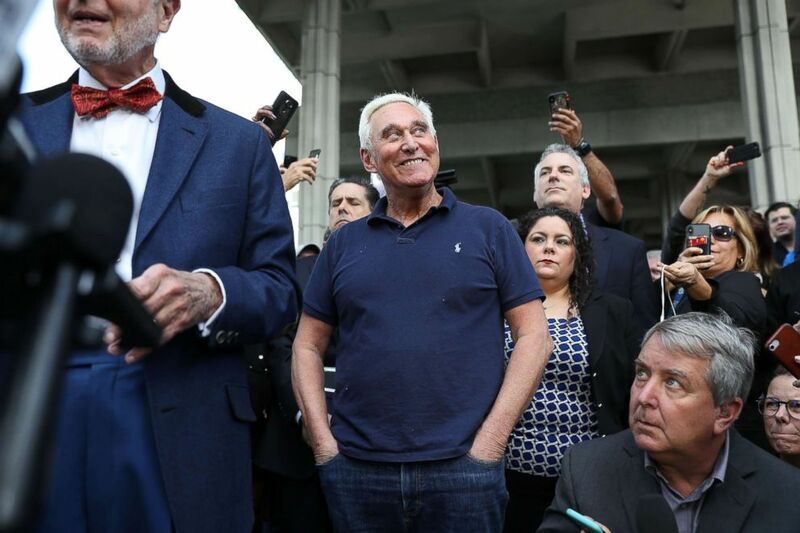 Roger Stone, a former advisor to President Donald Trump, waits to speak to the media after exiting the Federal Courthouse, Jan. 25, 2019 in Fort Lauderdale, Fla.
Trump told the Daily Caller on Wednesday he would “think about” asking the FBI to review its use of force and cited concerns over the number of agents and types of vehicles on the scene for an alleged white collar crime suspect. FBI Director Robert Mueller testifies before a Senate Judiciary Committee hearing at the Capitol, June 19, 2013. “I thought it was very unusual,” Trump said. Other Republicans have demanded answers. 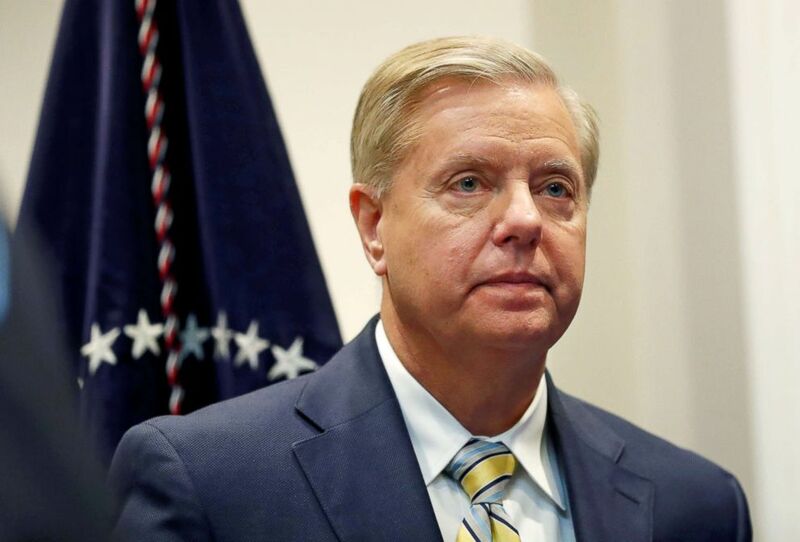 “I am concerned about the manner in which the arrest was effectuated, especially the number of agents involved, the tactics employed, the timing of the arrest, and whether the FBI released details of the arrest and the indictment to the press prior to providing this information to Mr. Stone’s attorneys,” Sen. Lindsey Graham, the Republican chairman of the Senate Judiciary Committee, wrote in a letter to Wray on Wednesday. Graham’s committee has oversight of the FBI. The FBI and special counsel’s office declined to comment. Following his arrest and initial court appearance last week, Stone told reporters gathered outside a federal courthouse in Florida that agents had “terrorized” his wife and dogs. “They could simply have contacted my attorneys and I would have gladly surrendered voluntarily,” Stone said. Stone’s indictment includes five counts of lying to Congress, one count of obstruction of an official proceeding, and one count of witness tampering. He faces up to 20 years in prison if found guilty, but Stone insists he’s innocent and has pledged to fight the charges. Stone is scheduled to appear again in a Washington, D.C., federal court on Friday.